Llangennech is a village situated in the area of Llanelli, Carmarthenshire, about 5 miles from the M4. 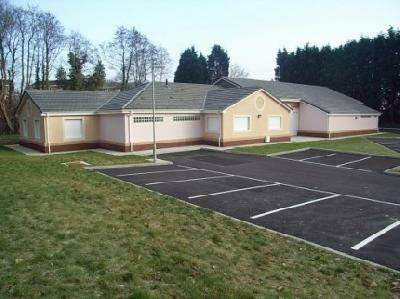 It is governed by Carmarthenshire County Council and Llanelli Rural Council. It falls in the Llanelli parliament Constituency. Llangennech is also the name of an electoral ward coterminous with the village and has its own community council. It was formerly a coal mining community, with several local collieries mining steam coal. There is also a large Labour tradition in the village emanating from the mine workers. There was formerly a large Royal Navy depot in the village, which was closed in MoD restructuring. Llangennech also has a strong rugby union team, Llangennech RFC, that feed many players into Llanelli RFC and then on to the Llanelli Scarlets regional rugby union team. The town is served by Llangennech railway station on the Heart of Wales Line with trains to Swansea to the south and Shrewsbury to the north. The Centre is conveniently situated in the middle of the village. It is set back off Hendre Road, next to the Old Bridge Inn. The rural setting has inspired members to set up a Community Garden project. Work on this has already started with bulb planting being carried out by pupils from the local schools, and villagers. The Centre has parking spaces for 38 cars and extra spaces for the disabled to park or be dropped off. 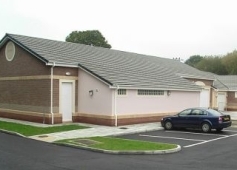 There is access throughout the building for wheelchair users, including toilet facilities. The Library is not just a book lending library. It also hires out films on DVD and has a computer suite, with seven computers, available for public use. There is free internet access and online courses to follow - ideal for beginners. There are rooms in the centre for hire. 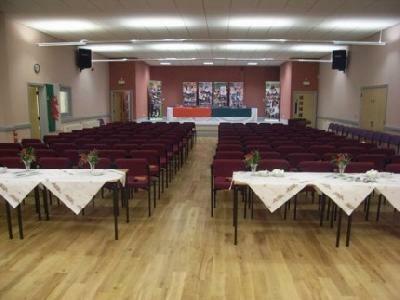 The largest room, the Main Hall (Neuadd Beasley), capable of seating 200 plus people, is suitable for functions, parties, concerts and various group activities such as keep fit and martial arts. 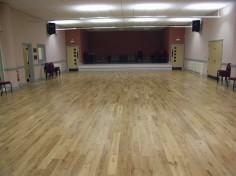 The sprung floor is perfect for all types of dancing and is big enough to accommodate short mat bowls etc., something we hope to arrange in the not too distant future. 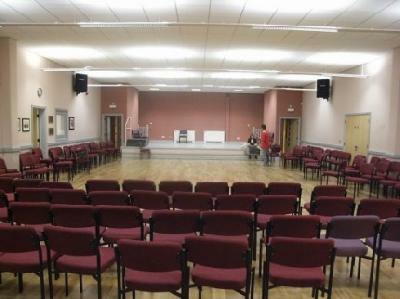 The hall has a PA System and an induction loop for hearing aid users. There is a large stage with two changing rooms. 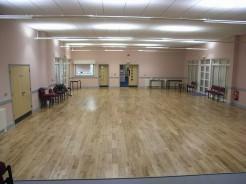 There are two other rooms which are suitable for holding meetings, training courses etc. Meeting room 1 (Cennech) will seat up to 20 people comfortably, while around thirty can be accommodated in Meeting Room 2 (Morlais). The two changing rooms, off the main hall, are also big enough to hold small meetings of up to ten people or can be used for physiotherapy or relaxation sessions etc. Each changing room has its own toilet. The well equipped kitchen is centrally located to serve most of the rooms. The cafe is run by volunteers and is open every morning (except Sundays) between 9:00am and 1:00pm. This has proven to be very popular with library customers and to those who just call in for a cup of tea and a chat. Projector, large screen, fixed and swivel white boards, electric piano, professional sound system, embedded audio loop, large stage, two changing rooms, two storage rooms, kitchen, library, IT suite. From Carmarthen follow the sign posted route along the A484 until you get to Llanelli. From Llanelli take the A484 towards Swansea. Join the A4138 towards Pemberton and then join the B4297 and head along Gelli Road through Bryn until you get to Llangennech. The centre will be on your left in the middle of the village set back off Hendre Road.